Our Skin Care Packages are targeted towards your most common skin concerns like premature ageing, sun damage, acne and sagging skin. 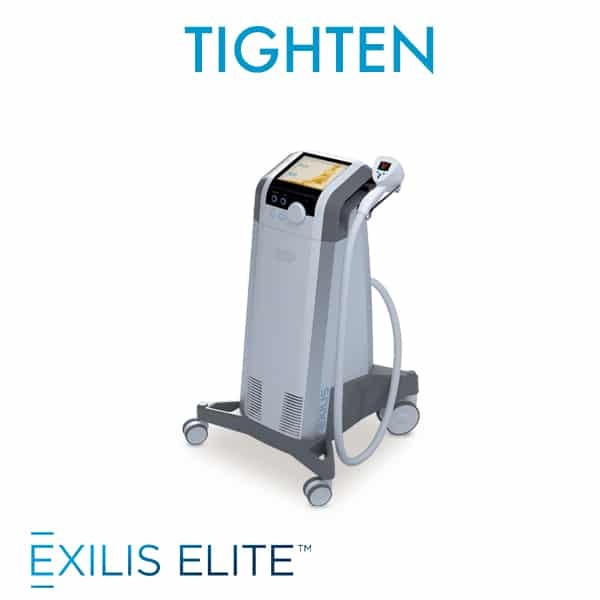 We have tailored these packages using our best treatments to get the most effective results in Tightening, Toning and improving your Skin Texture! Your dedicated therapist will help you decide what treatments and products will be most effective for your skin as we work with you in every step in your skin health journey! 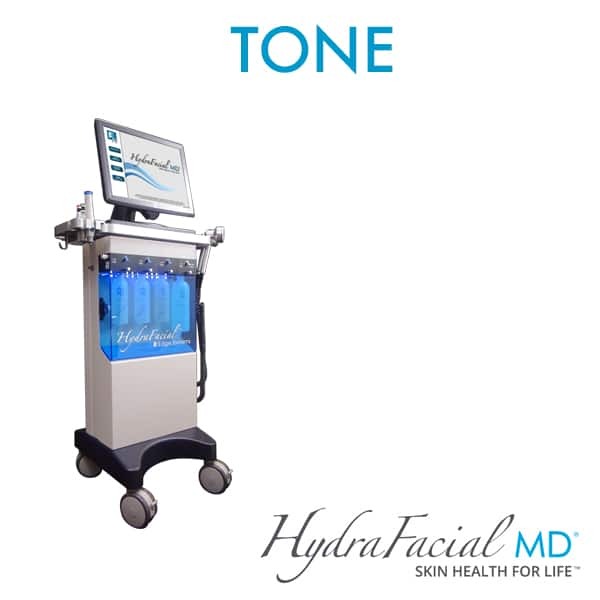 The HydraFacial MD rejuvenates, smoothes, polishes and Hydrates the skin while targeting common skin disorders and reducing pores. 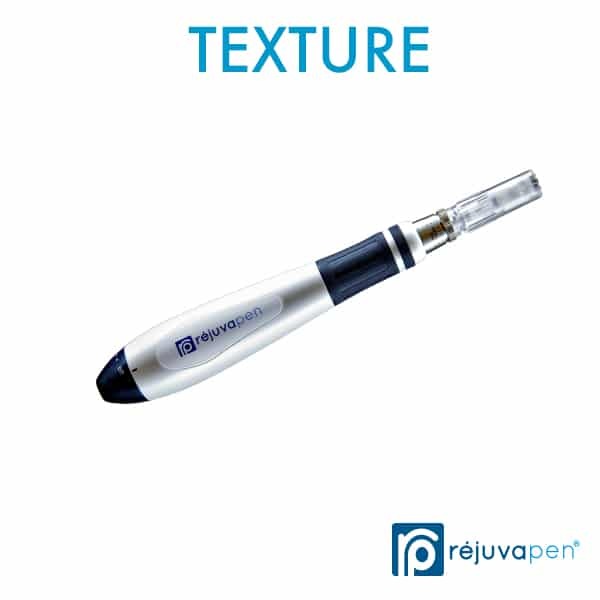 The advanced Rejuvapen Microneedling system improves texture of your skin while thickening, improving scars and reducing fine lines. What Skin Care Package is For Me? 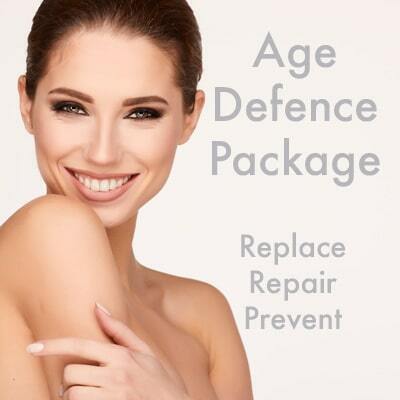 Depending on your skin concerns, lifestyle and age different packages will suit you! Not sure what would work for you? Just book a consultation with our skin therapists and we will build one for you! 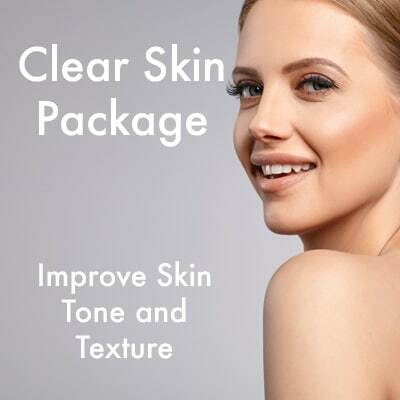 All packages include a full skin health assessment and 10% discount on your first ZO Skin Health plan (Included in Clear Skin Package). How do our Skin Care Packages Work? Our packages are very simple and easy to set up! 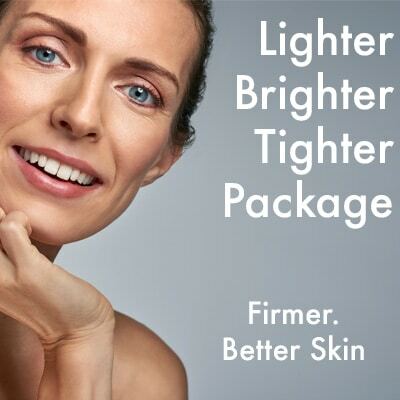 On your first appointment after your skin assessment we just require 50% of the package price. After that it is split up into 5 easy monthly payments taken directly from your account (0% interest). Are you interested in our skincare packages? Book your consultation now by filling out our form or call us now!